Siri Shortcuts arrived alongside iOS 12 in September 2018, along with the Shortcuts app and all that it entailed. The two features upped the iOS automation game considerably, but not without causing confusion. Here’s what Siri Shortcuts are, and how to use them. If you’re unclear on the differences between Siri Shortcuts and Shortcuts, you’re not alone. Apple hasn’t done the best of jobs explaining the two features and how they differ, nor has the iPhone community as a whole. The two features are linked in many ways, and the similarity in the name doesn’t make it easier to differentiate between them, either. 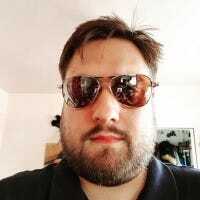 It is, however, important to remember that Siri Shortcuts and Shortcuts are indeed different, and the former is the most user-friendly of the two. What’s the Difference between Shortcuts and Siri Shortcuts? In a nutshell, Shortcuts is the app that Apple built based on the Workflow app that it bought in 2017. Similar to Automator on a Mac, Shortcuts lets you create often-complex automation by using the building blocks on offer. Shortcuts can dip into compatible apps, too, allowing custom shortcuts that can drastically reduce the time it takes to complete a repetitive task. Siri Shortcuts, however, are different. When developers build their apps, they can present features for use by Siri Shortcuts. These are predefined things like playing a playlist in a podcast app or opening a particular file in a note-taking app. 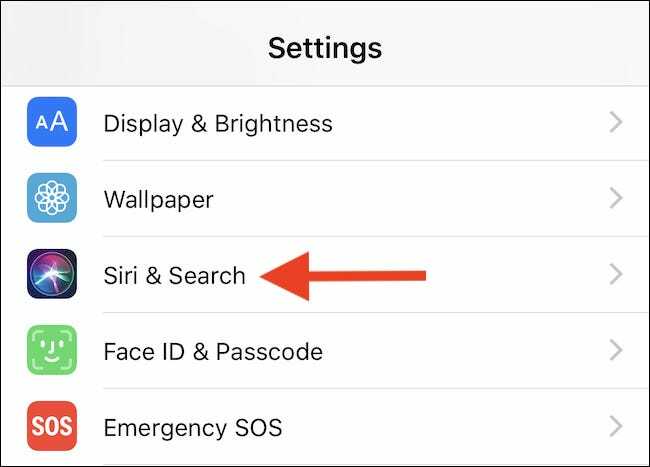 In some cases, iOS will also notice some of the things you’ve done previously and recommend a Siri Shortcut for use. You can then set a custom voice command for invoking a Siri Shortcut via, you guessed it, Siri. Where are Siri Shortcuts and How Do I Use Them? You’ll find the Siri Shortcuts that your apps provide in a couple of different places. Good apps will make them visible within the app, perhaps beneath a menu option. If not, one great place to find Siri Shortcuts that you might not know to exist is to head into the Settings app. Here, you will see a full list of the apps you have installed that also support Siri Shortcuts. If an app supports many Siri Shortcuts, the list will be truncated. 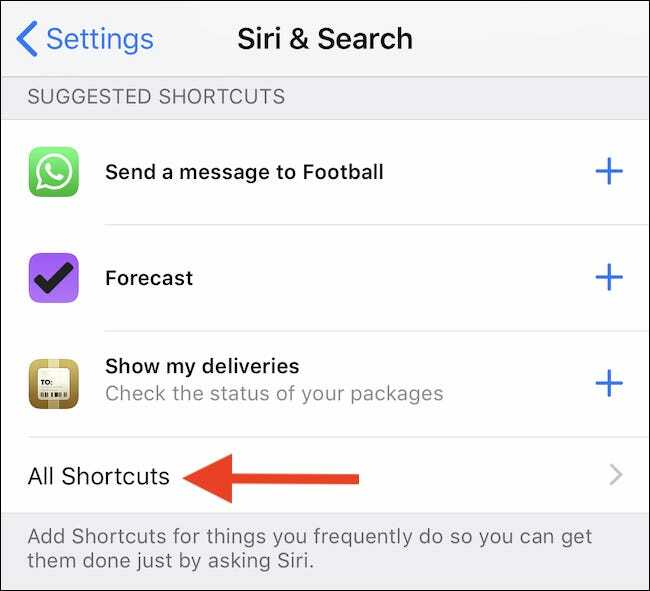 You can tap one of them to enable it, or tap the “See All” button to see every Siri Shortcut available for a specific app. Finally, tap the red record button to record the phrase you want to say to invoke the Siri Shortcut when needed. Once this process is complete, activating a Siri Shortcut is as easy as invoking Siri and speaking the required phrase.